In recent years, leaps and bounds have been made in the liquid lawn fertiliser market, with the popularity of liquid fish fertiliser being on top of the trend. The main benefit of a liquid lawn fertiliser is that it can be easily administered to the largest of lawns in a liquid form and absorbed, not only by the grass itself, but also by the surrounding soil. This is of great value to lawn care. Why do I need to fertilise my lawn? 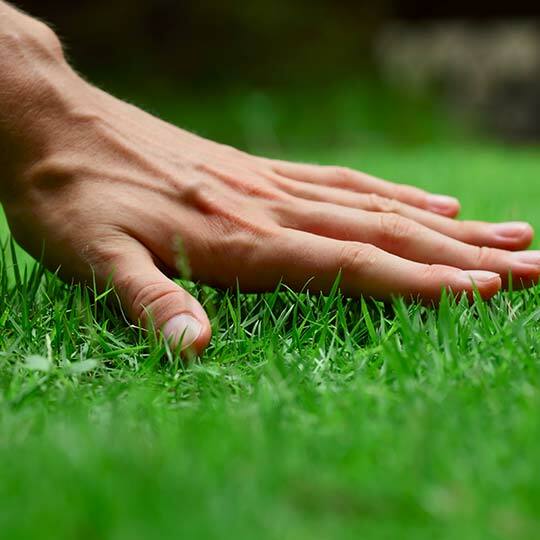 In Australia, we have a variety of types of grass such as zoysia, couch and buffalo. These foreign grasses are derived from various countries around the world. When these grasses are gown in their indigenous regions they will prosper naturally as they’ll have all the nutrients they need within the soil, as well as the correct environment, water, neighbouring plants etc. When we take these grasses from one environment to another and grow them as their own lawn, we create an imbalance in their natural habitat. The lack of nutrients can cause your lawn to become thin or bare and weeds can begin to take over. Fertilisers can act as a substitute for these missing elements, creating a strong green lawn that will fight off the harmful weeds. 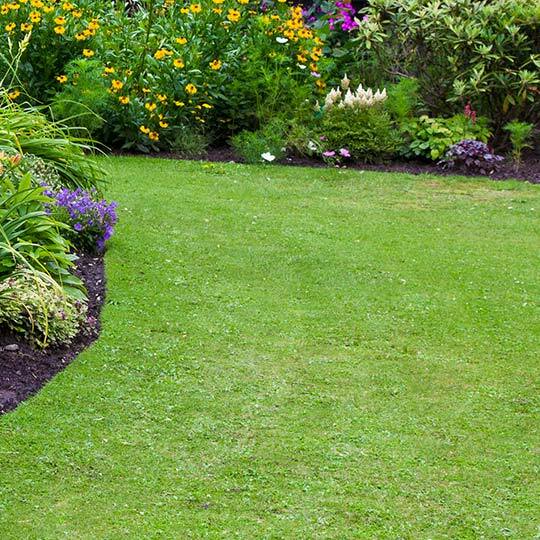 In the warm Australian climate, you should ideally fertilise your lawn monthly during the growing season, which are the months of spring and summer. Just bear in mind that the more you fertilise your lawn the more it will require mowing, which could lead to an unwanted run-off. How do I apply Charlie Carp fertiliser? Charlie Carp is best applied through a hose with and end sprayer on domestic lawn. It’s best to shake the bottle well before mixing, to disperse the fertiliser properties, then add 1 capful of Charlie Carp to 2.5 litres if water. Alternatively, if you are spraying a larger lawn, you can add 4.5 capfuls to a 9-litre watering can. This will cover up to 10 square metres of lawn. For larger areas, such as bowling greens and racecourses, it’s advised not to spray during the heat of the day, instead spray early in the morning or the evenings. Charlie Carp should be added to water with a 10:1 ratio, so 1 litre of Charlie Carp for every 10 litres of water. 100 – 200 Litres of water will cover one hectare. The boom spray should use large nozzles and final filters removed, where possible. It’s also a good idea to mix the concentrate as much as possible before application. If you have any questions on how to grow a luscious green lawn then please contact a member of our friendly staff who will be more than happy to help.